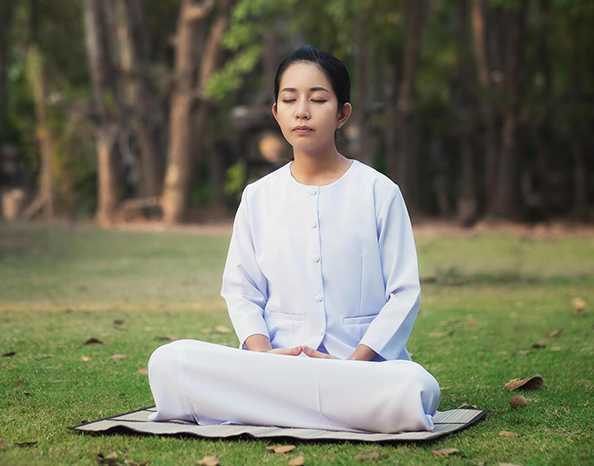 In Indian culture, champa is famous for its calming and destressing properties. 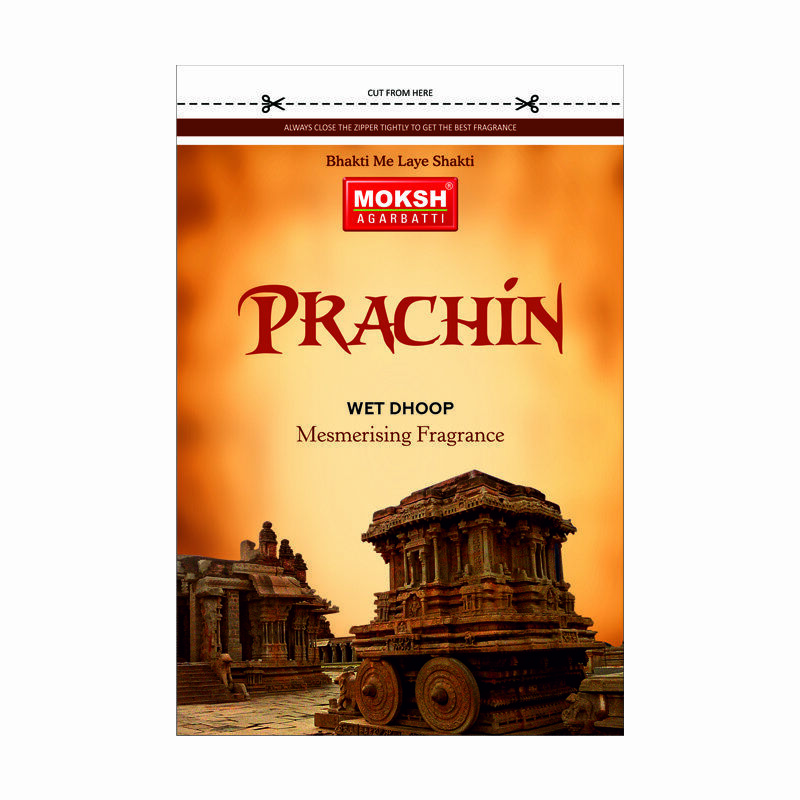 The smell of fringipani relaxes and soothes the nerves and creates a very sober atmosphere in and around your house. 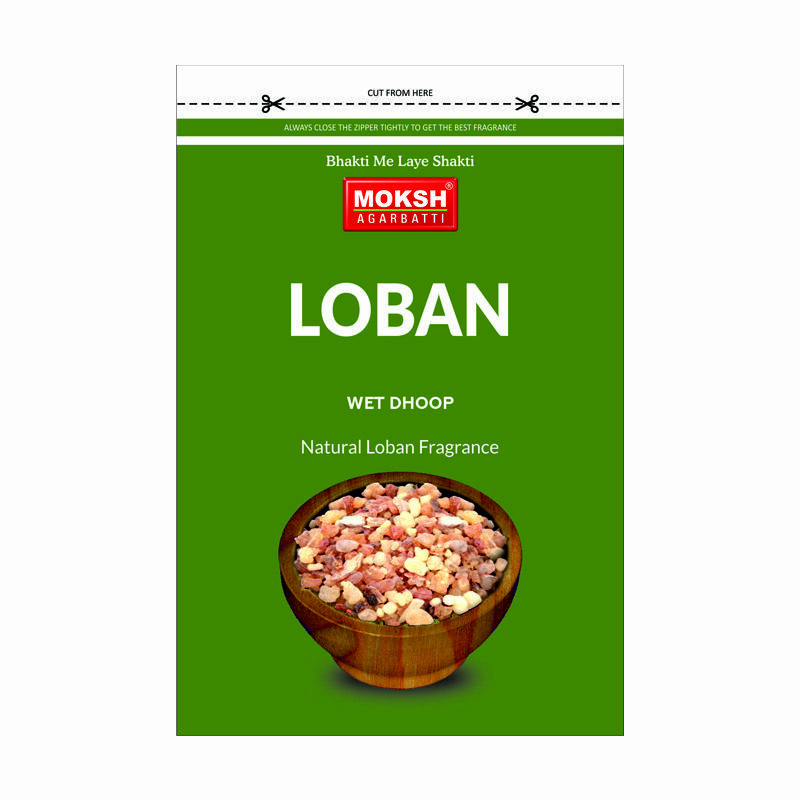 Fringipani has also been extensively used in the making of attars, perfumes and other skin care products. Sandal wood holds a place of prominence in our prayer rituals. The smell of sandalwood fragrance is sweet and woody. Sandal wood retains its fragrance for a long time. 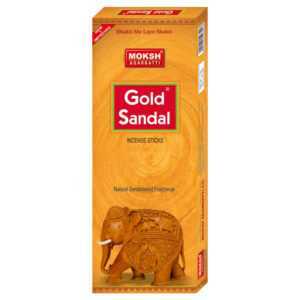 Moksh Agarbatti gold sandal can transform your home into a blissful atmosphere. 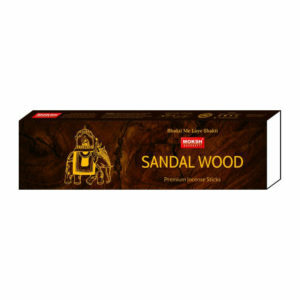 The sweet smell of sandalwood fragrance lingers for long and soothes the tensed nerves. 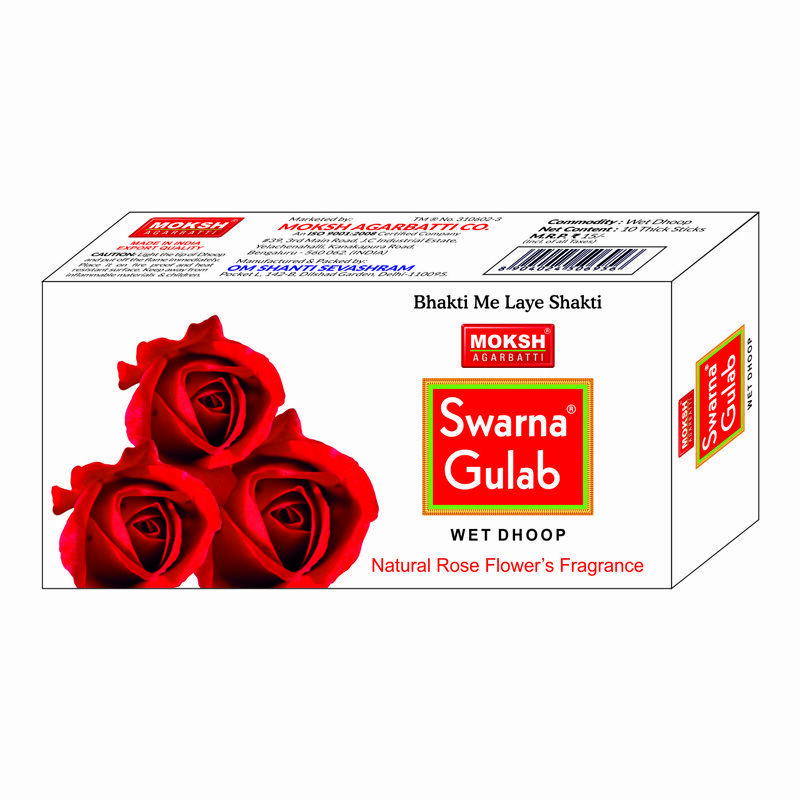 Moksh Agarbatti brings to you the sweet fragrance of rose in its Swarna Gulab series. 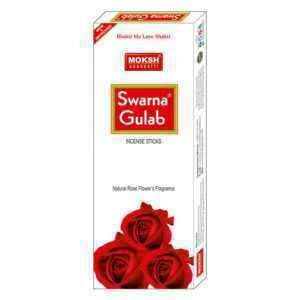 Rose is known as the king of flowers, its lemony fresh with various nuances of powder or fruit notes. 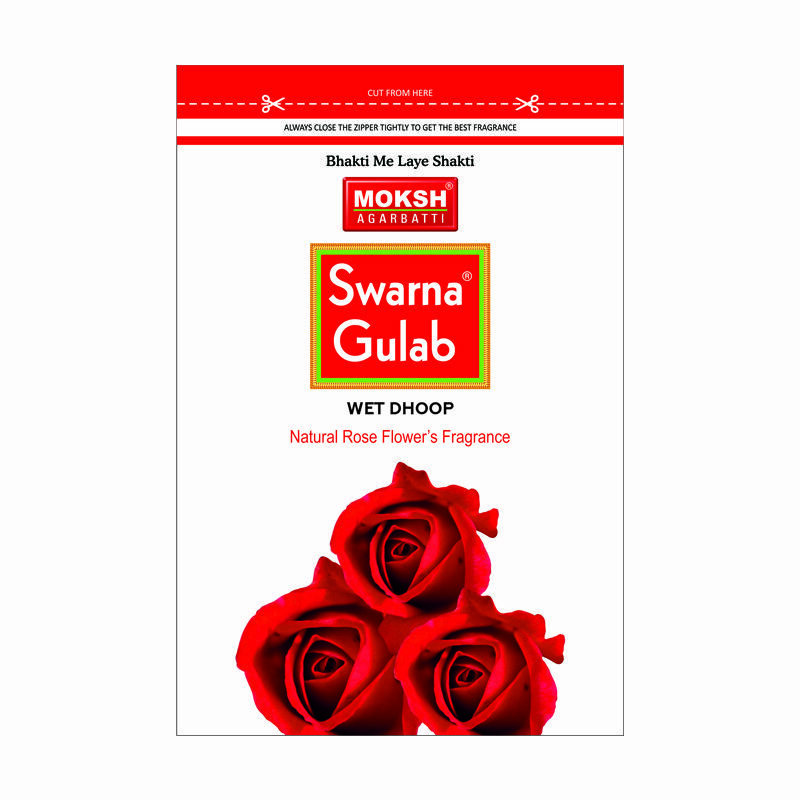 Superior ingredients have been used to give the authentic smell of roses. 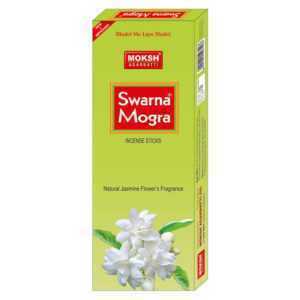 Jasmine or Mogra is widely loved and appreciated for its sublime and floral smell. 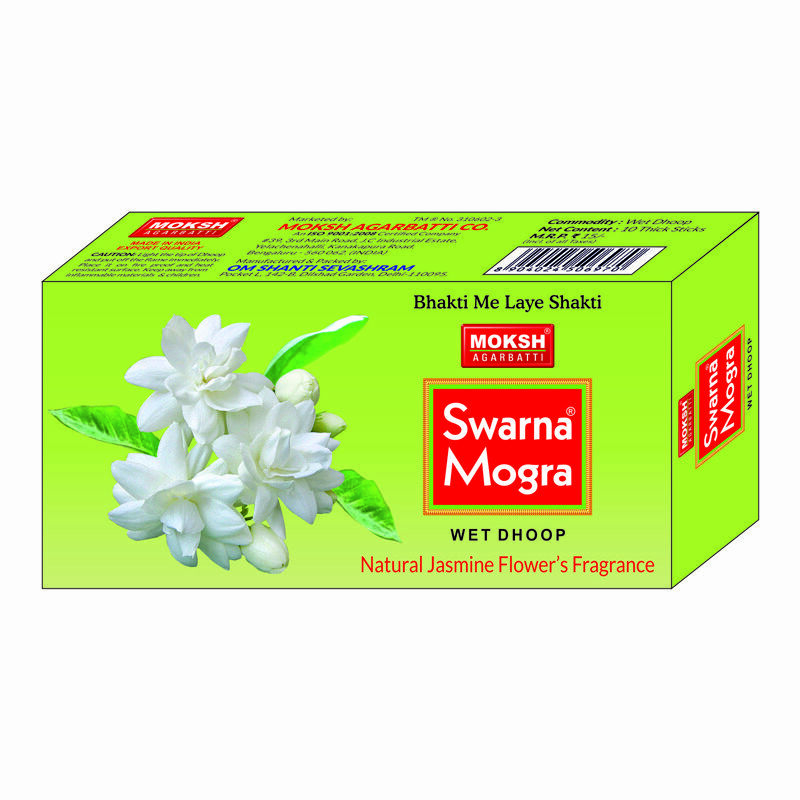 On summer nights, the faint smell of jasmine flowers elates the hearts and makes us forgets all worries. 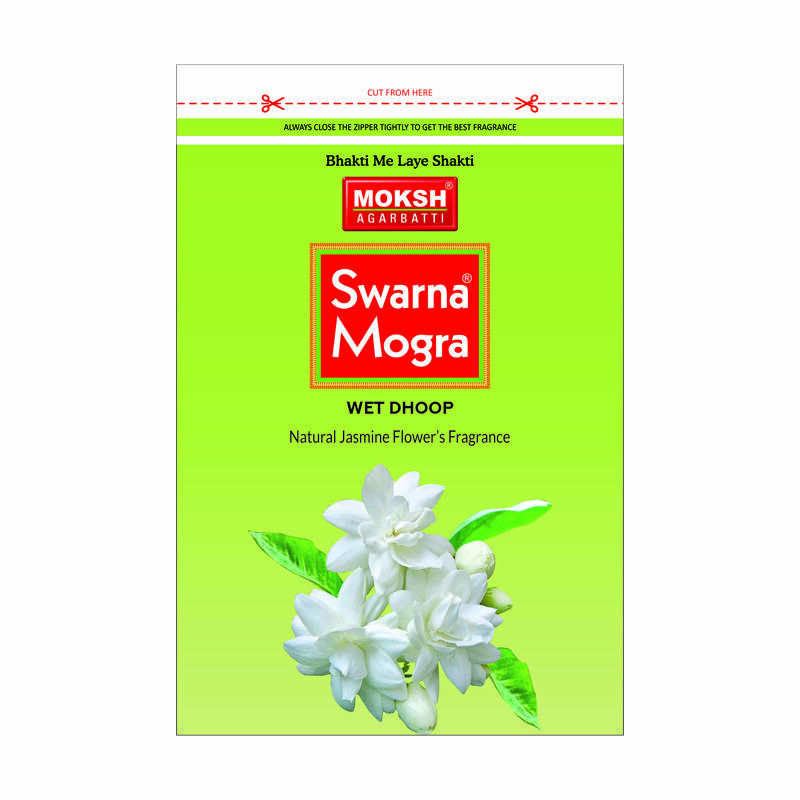 Moksh Agarbatti has used superior quality ingredients to bring to you the authentic smell of mogra that calms you and makes you feel better. 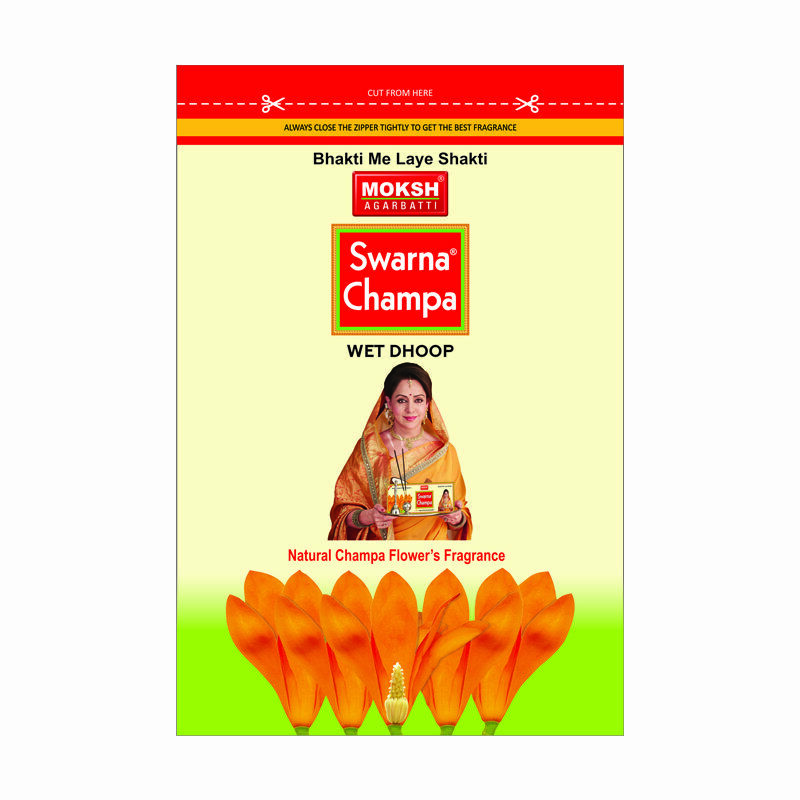 Champa flowers are used primarily for worship at temples. 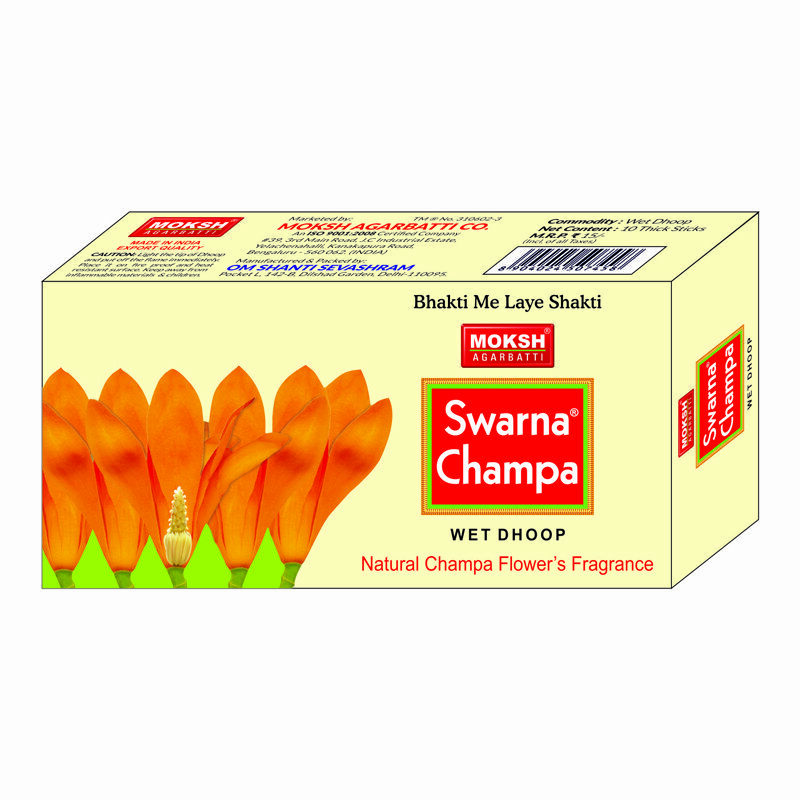 Champa is a very strong fragrant flower. 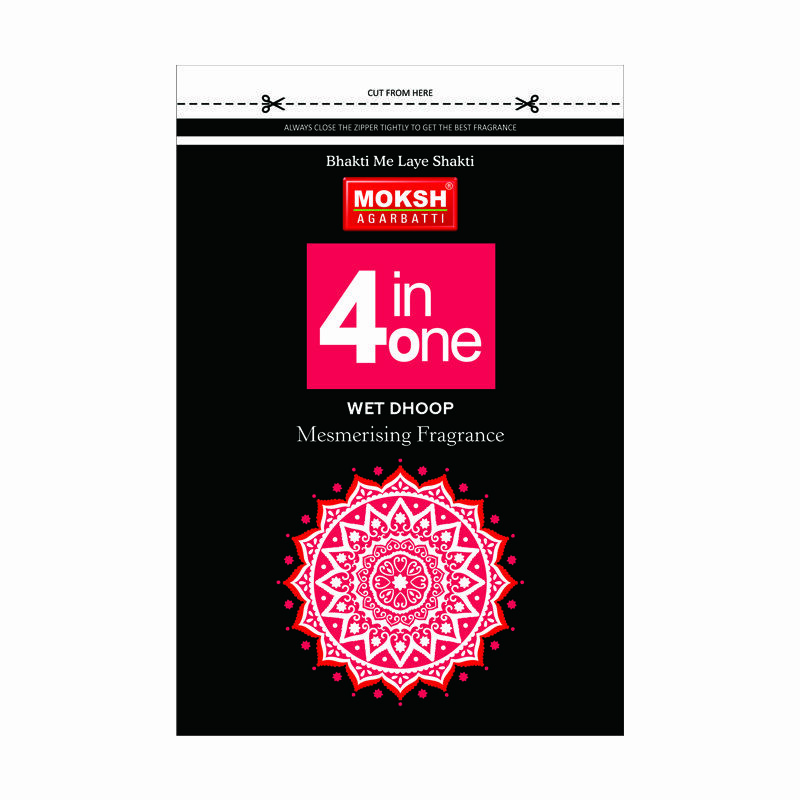 Its popular flower for its intense fragrance. 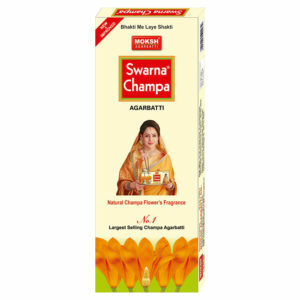 Swarna Champa is one of the popular series from Moksh Agarbatti. Just burn this incense stick and feel a different aura around you. Chandan holds a place of prominence in our prayer rituals. 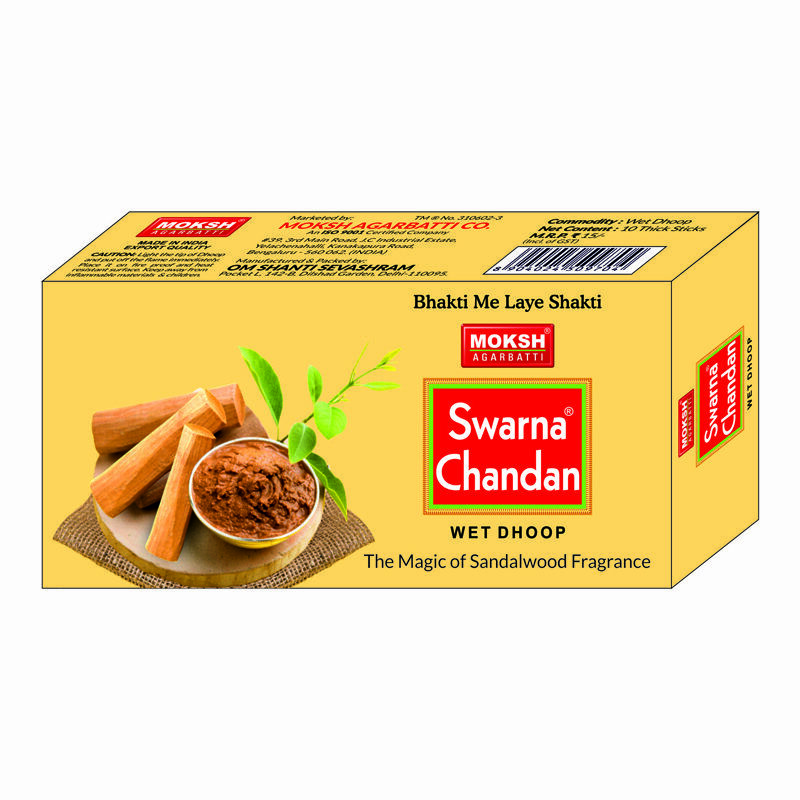 The smell of Chandan / sandalwood is sweet and woody fragrance. 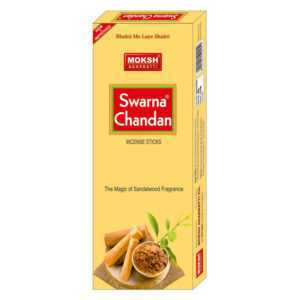 Chandan retains its fragrance for a long time. 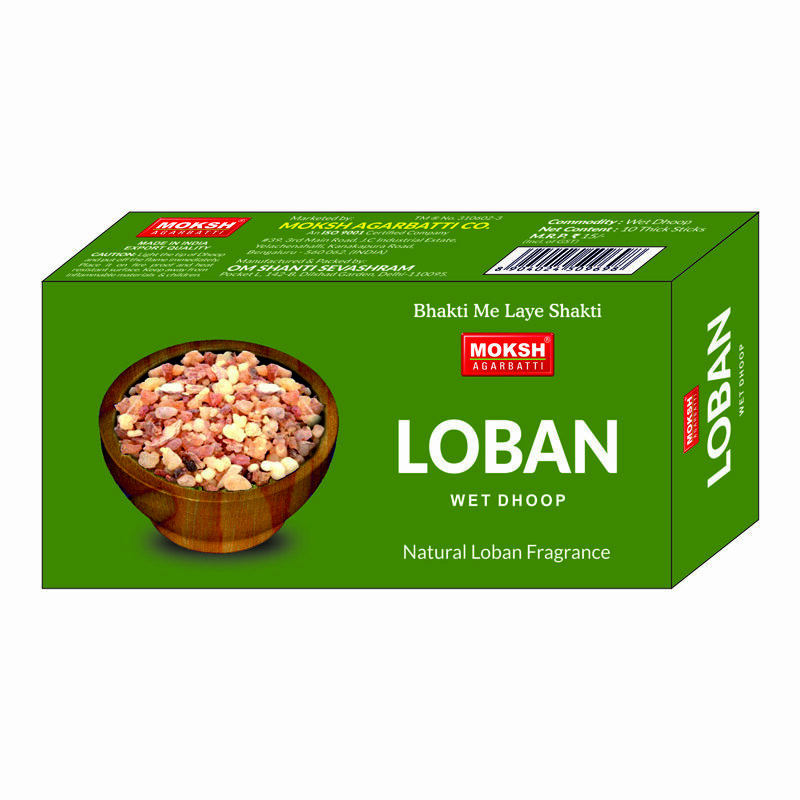 The smell of Chandan is widely loved by one and all. 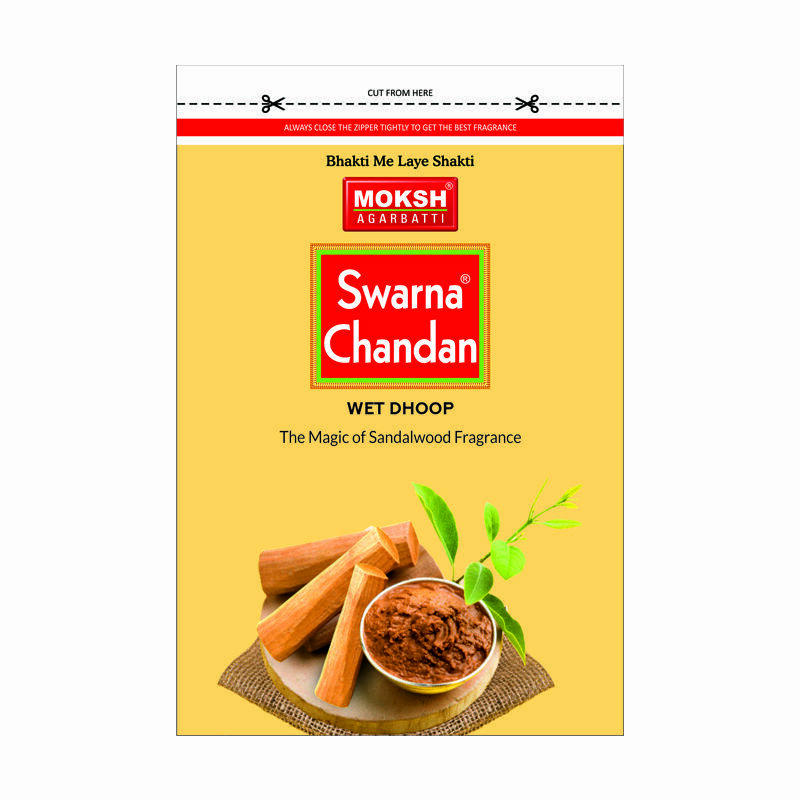 Moksh Agarbatti Swarna Chandan can transform your home into blissful atmosphere. 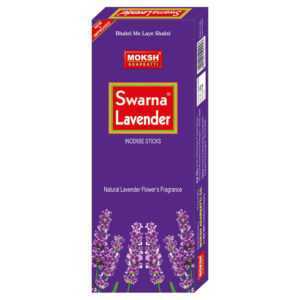 Lavender gives a sweet smell that refreshes your mind and senses. It also helps to reduce stress and anxiety. 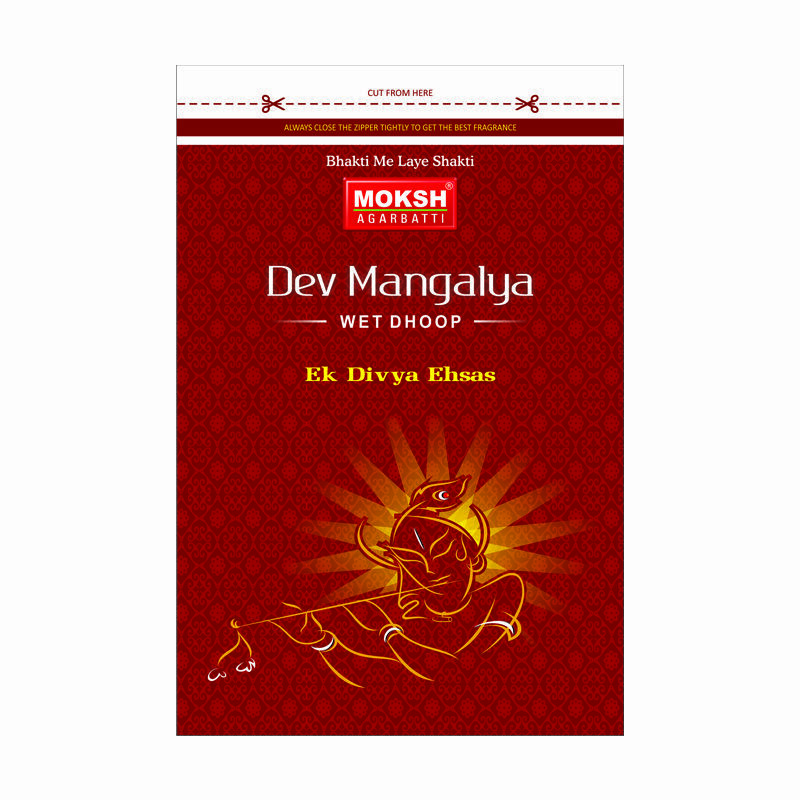 Moksh Agarbatti Swarna Lavender incense sticks will give you a soothing and positive experience. Subscribe to our offers and stay up-to-date with new Collection. 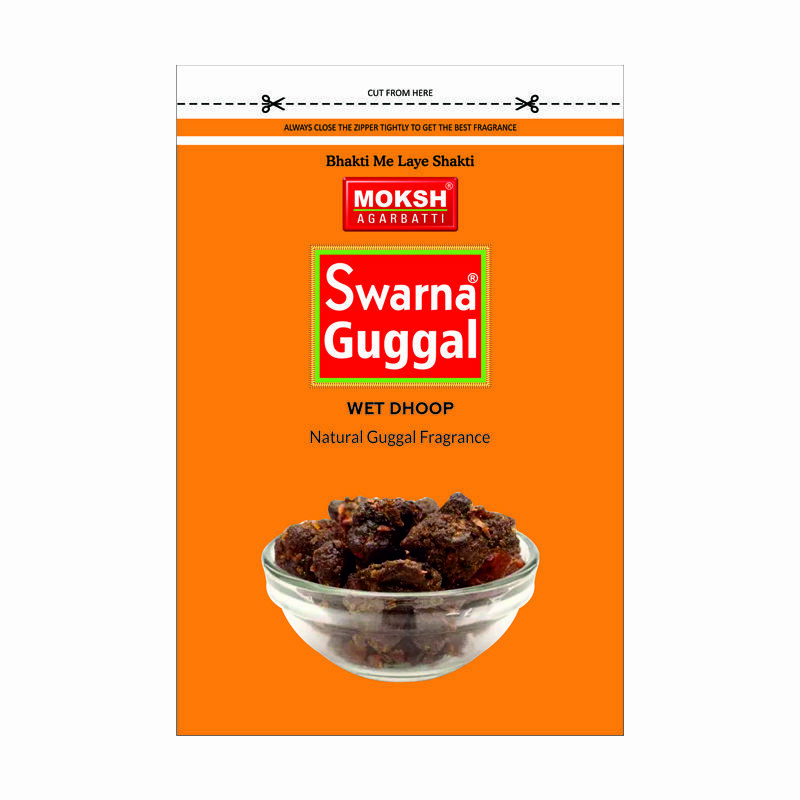 We Deliver the orders across India without any extra charges on each order. 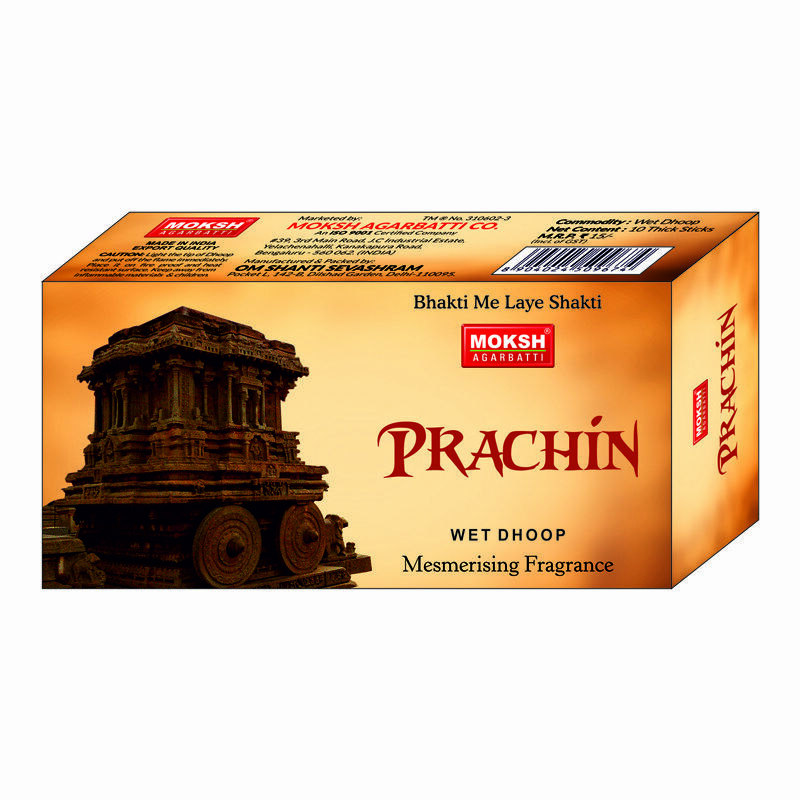 We offer best prices for the best incense stick and dhoop collection. Our Support team is always available to answer your queries. Count on us. Copyright © 2019 Moksh Agarbatti. All Rights Reserved.